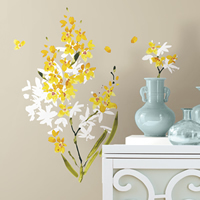 Beautiful Bedroom and Living Room wall stickers to add style and brighten up your whole home! 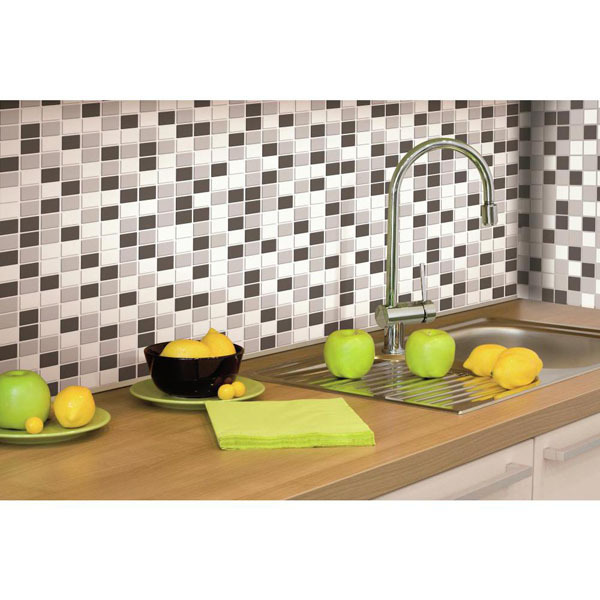 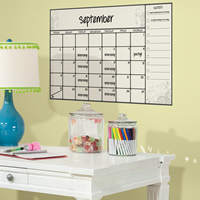 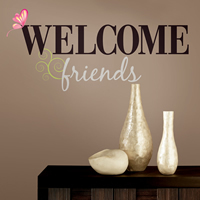 Use these great re-positionable wall decals to create accents or add a feature piece to a room. 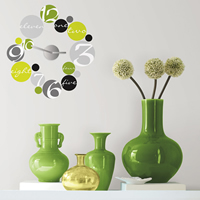 A fantastic way to add a splash of colour and create wall art in a matter of minutes.